Taking Action Express: Linking Mental and Physical Health; 86M with Prediabetes…and More! More than half of American adults now regularly take prescription drugs — four on average — according to a new nationally representative Consumer Reports Survey. Much of that medication is lifesaving or at least life-improving. But a lot is not. In fact, an estimated $200 billion per year is spent in the U.S. on the unnecessary and improper use of medication, for the drugs themselves, and for related medical costs, according to a new study from the IMS Institute for Healthcare Informatics. Read the full text here. The Action Group’s Specialty Drug Guiding Coalition is a multi-stakeholder group, whose members are working together to determine specific action items, deliverables and a multi-year timeline to effect change in Minnesota and nationally. Today, 85 percent of employers have implemented wellness programs. But according to PwC, less than one in five believe their programs are effective at reducing health care costs, improving performance and productivity, or enhancing employee engagement, attraction or loyalty. At our September member meeting, we will facilitate the sharing of ideas about what works, and discuss how we can individually and collectively advance employee well-being. Mike Anderson, Director – Global HR Vendor Strategy and Total Rewards Programs at 3M, will provide an overview of the company’s approach to wellness and disease management, sharing insights about 3M’s strategy, tactics and results. We will also orchestrate a fun, fast-paced information-sharing session where members will actively engage in small group discussions about a variety of topics. The number of Americans who say they’ve taken an antidepressant over the past month rose by 65 percent over just 15 years, a new government study finds. September is Suicide Prevention Awareness Month! 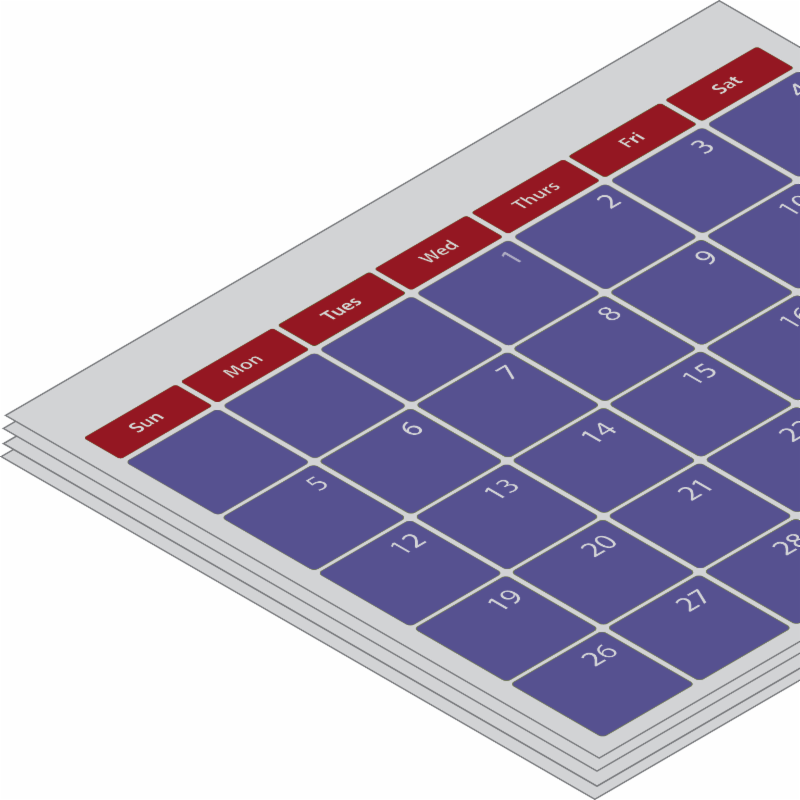 For free tools and resources to share with your employees, click here. 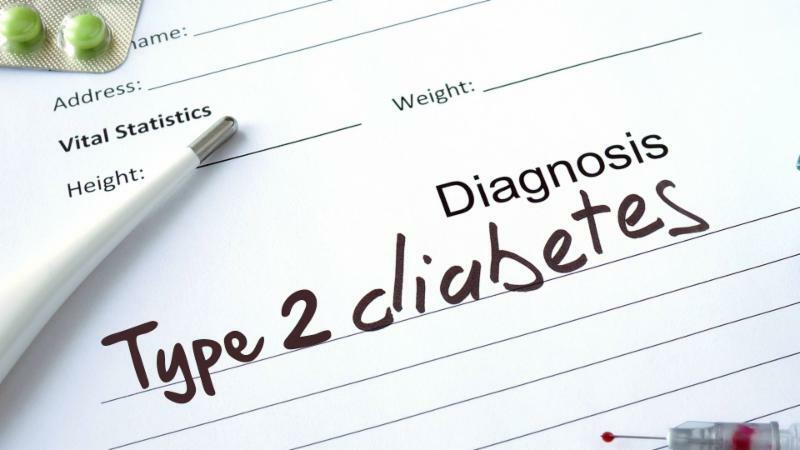 Type 2 diabetes is by no means affecting only the senior population. One in three American adults — or about 86 million people — have prediabetes, and 90 percent of them don’t know it. Without intervention, up to 30 percent in this group will develop type 2 diabetes within five years, leading to significant cost and quality of life challenges. The Minnesota Department of Health is collaborating with The Action Group to engage employers and insurers statewide to make the National Diabetes Prevention Program a covered benefit for employees. This proven lifestyle change program can cut the risk of diabetes in half. To view and use the Centers for Disease Controls’ newly updated Diabetes Prevention Impact Toolkit, designed for states, employers, and insurers, please click here. 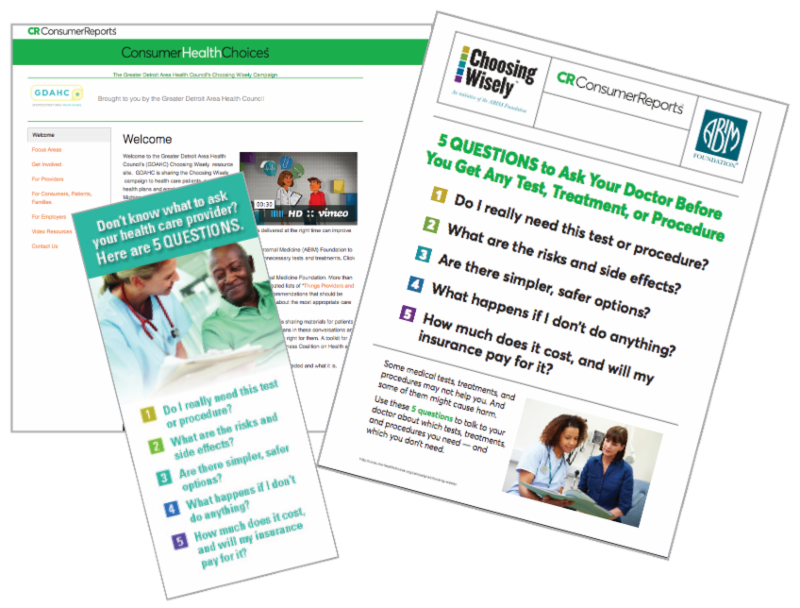 Complimentary September Choosing Wisely employee communications (click on 2017 MN Campaign in the left column) from The Action Group and Consumer Reports are ready! These complimentary employee communications help improve patient/provider conversations and reduce health care system waste. As fall weather sets in, it’s a sure bet that cold and flu season is ahead. The new Choosing Wisely content will help your employees understand when antibiotics are and aren’t needed. And in breaking news, a recent analysis fails to find evidence to support the notion that patients who do not take the full course of prescribed antibiotics will put themselves and others at risk for antibiotic resistance. Click here to read how prescribing antibiotics just got even more complicated.